Here it is. The full technical specification of Google Nexus 6P in one place. For Nexus 5X specification check this page. This is an amazing spec phablet from Google. The phone is made by Huawei and look like the display is manufactured by Samsung and similar to Note 4. 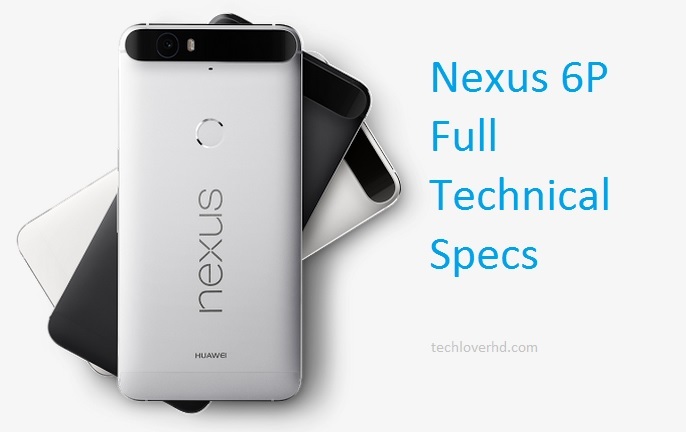 Read on for full specs of Huawei / Google Nexus 6P. The details are same as listed in Google Store. Phone is carrier-unlocked with wide range band support for service providers worldwide. Check with your service provider for more information.